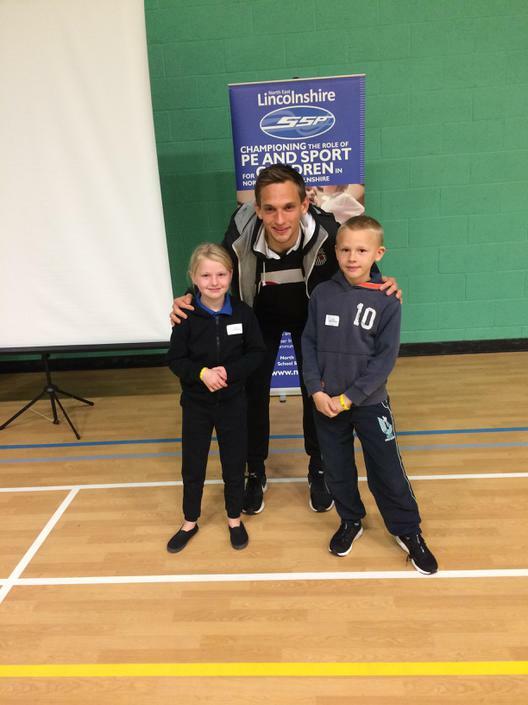 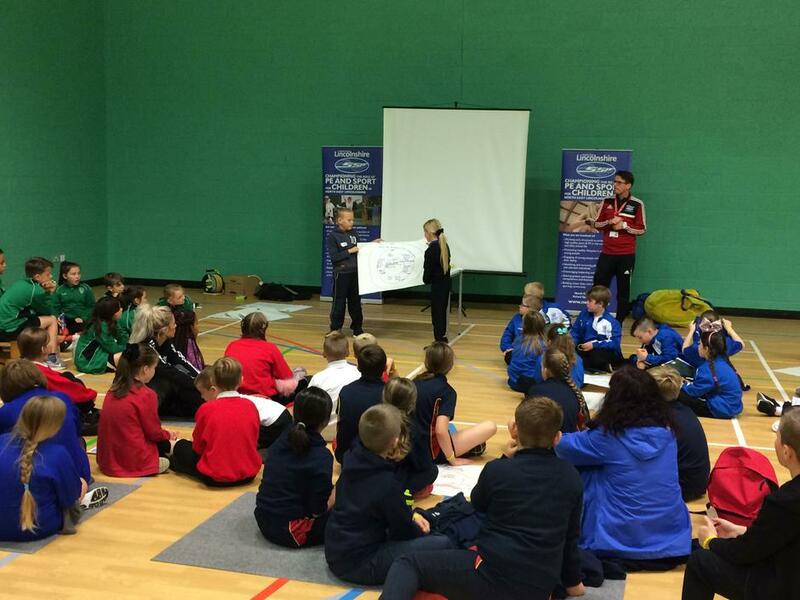 We recently chose 8 Year 5 pupils to attend a primary sports leadership conference. 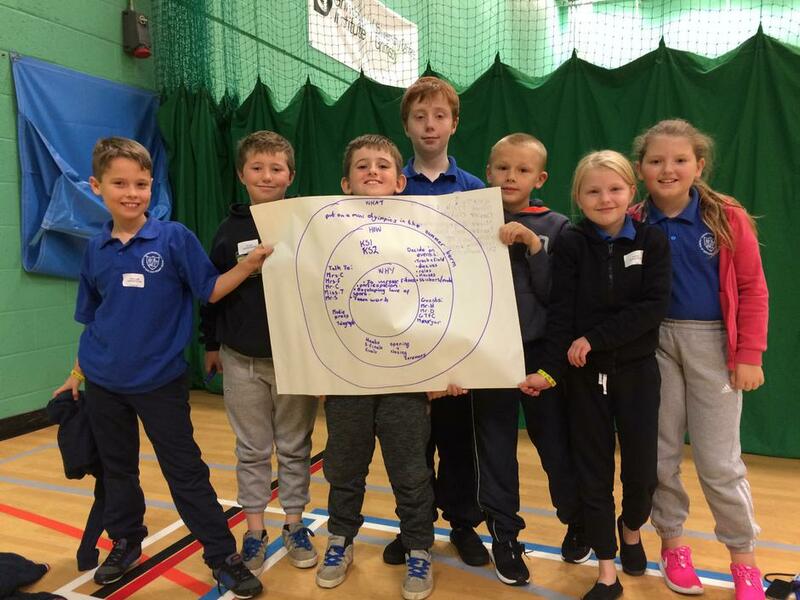 These children are going to form our School Sports Organising Crew (SSOC) and work together to plan and deliver sport and physical activity projects in school. 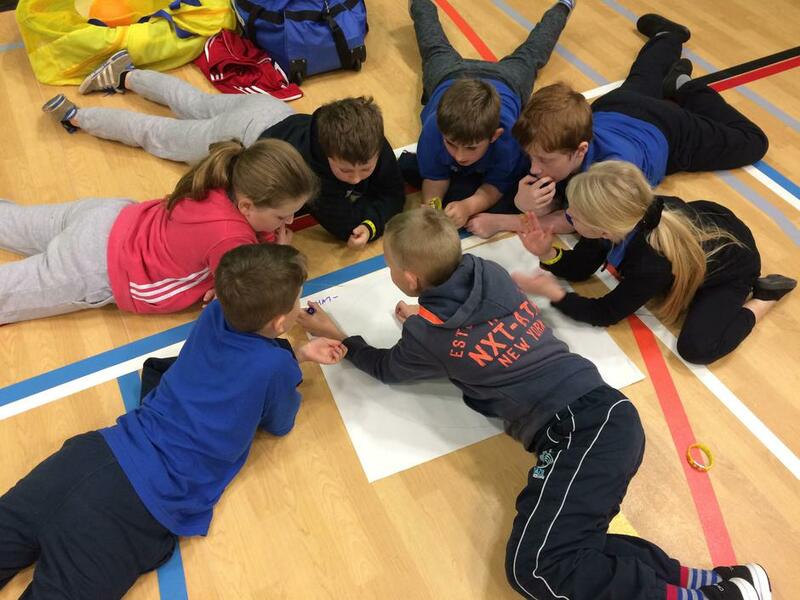 They are, Katie, Zack, Clayton, Julia, Keiran, Kaylum, Tyler and Caitlyn.